Apple, the trillion dollar tech company has launched three new iPhones on Sept 12, in Apple iPhone event. Among those phones, two is the successor to last years iPhone X which they stop to manufacture now onwards. 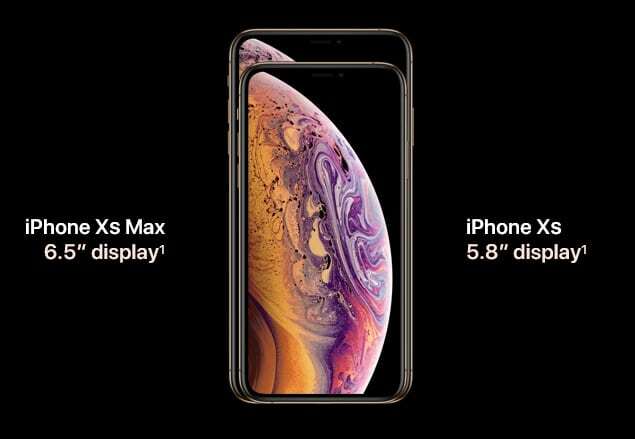 The iPhone XS and iPhone XS Max are of the same specs except for the size. While there is a separate affordable iPhone XR for the bargain. 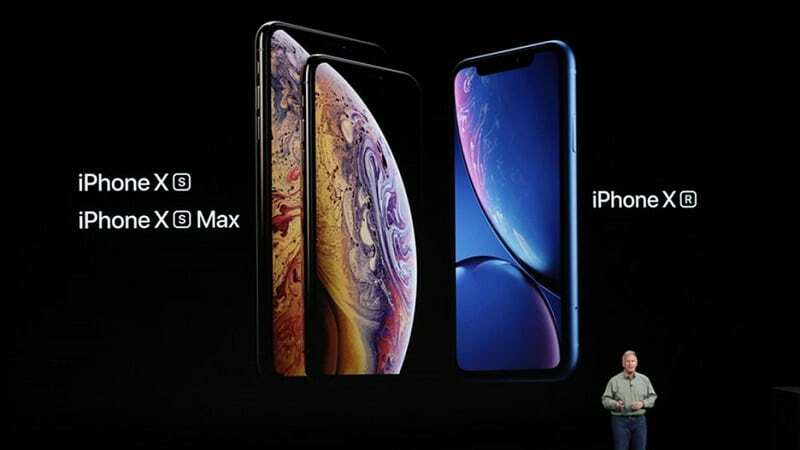 They also launched Apple Watch Series 4 together with these three phones. 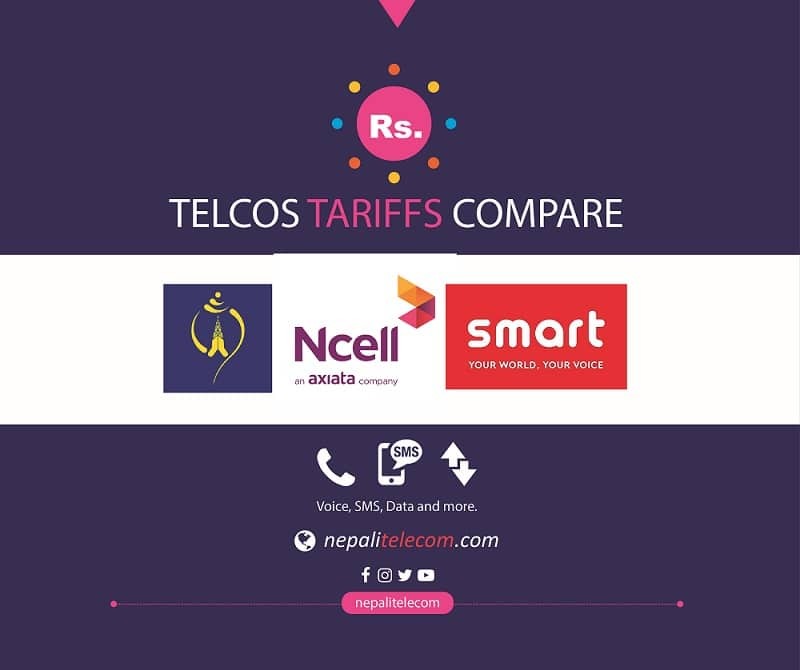 Also, Find the detail specs and availability in Nepal below. Both the iPhone XS is powered by the first 7 nm processor called A12 bionic processor. They claim it to be the smartest and most powerful chip in a smartphone, with next-generation Neural Engine. Both have a water resistance rating of IP68, improved battery life, wide stereo sound, faster face ID and Gigabit LTE speeds. The iPhone XS has a 5.8 inch OLED display of 458 PPI, same as that of original iPhone X. Whereas the iPhone XS Max has a massive screen size of 6.5 inches and 458 PPI, the largest display ever in an iPhone. Both the phones have amazing augmented reality experiences, incredible portraits (with depth control) and faster speed. 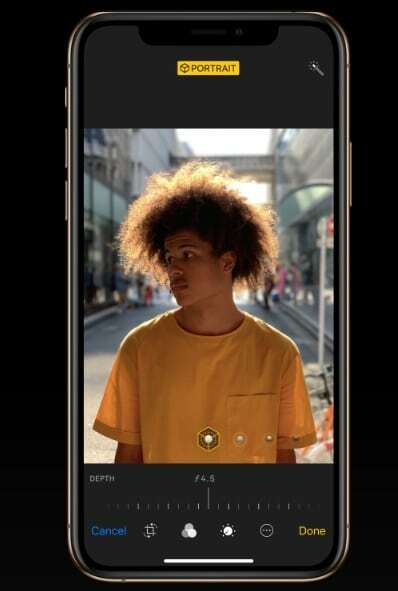 In terms of camera, the iPhone Xs features dual rear 12 MP camera, one of wide angle, OIS, 1.4 um/pixels, f/1.8, 6 element sensor whereas another telephoto of OIS, f/2.4, 2x optical zoom and same 6 element sensor. So the camera can take a nice photo in low light situations. In terms of video, the rear camera can take [email protected]/30/60fps, [email protected]/60/120/240fps, HDR, stereo sound recording. The camera has improved true tone flash, AI object recognition and Smart HDR that takes different photos at different settings and combines into a nicely captured photo. These iPhones now also allows adjusting the blur level after taking the photo, at different apertures. The front true depth camera is of 7 MP, f/2.2, HDR and can take 1080p @60fps. This is the first time ever, iPhone supports dual SIM in its phone. While in the US, it supports one physical SIM and another eSIM, in other countries with carriers having no eSIM, there will be a separate version supporting two physical SIM slots. Both iPhone Xs have storage capability of 64 GB, 256 GB, and 512 GB. Processor: A12 bionic Chip (7 nm) with the next-generation neural engine. True Depth and fast Face ID. The price of iPhone XS starts from $999 whereas XS Max starts from $1099. And the maximum price of 512 GB iPhone XS is $1349 while 512 GB XS Max costs $1449. 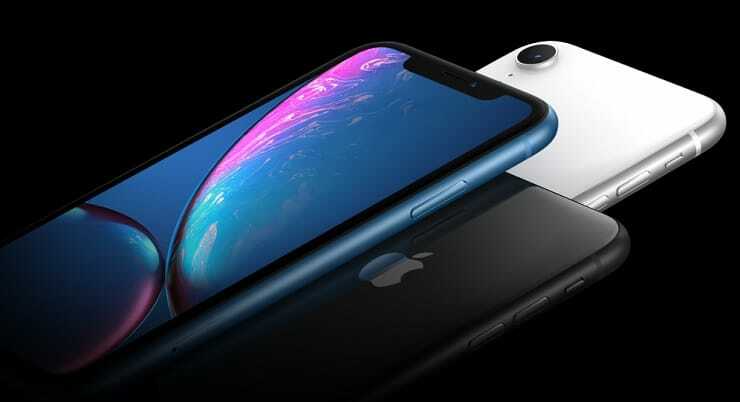 Apple also launched an affordable phone named iPhone XR with the same notch design as iPhone X and of multiple colors. It contains an LCD display of 6.1 inches with true tone technology called liquid retina display. The phone is powered by the same A12 bionic chip, has water and dust resistance, wireless charging functionality. But the phone has single lens setup with the wide angle 12 MP f/1.8, same wide angle lens as iPhone XS. 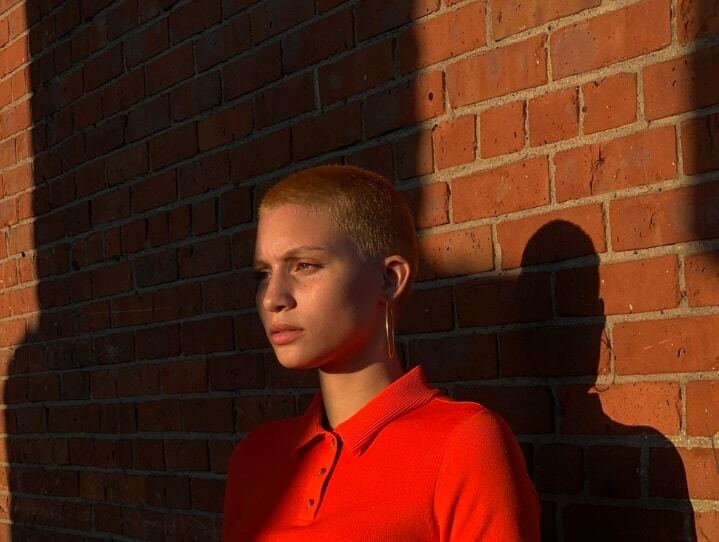 Here, the single camera can also take portrait mode images using the software. In the US, the preorder for iPhone XS starts on September 14 and the shipping starts from September 21. But the iPhone XR will be available on October 19th, and the shipping on October 26th. Regarding the availability of these latest iPhones in Nepal, it will most probably come in the first week of October for iPhone XS models.